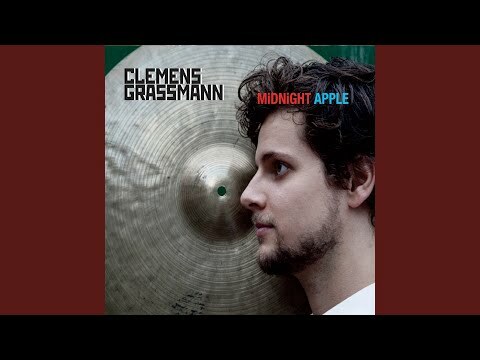 Its nice to see the longest running act in the world of jazz-rock fusion is still at it, but its even nicer hearing them operating at a creative peak more similar to their early years. I don’t know if this is a live in the studio performance, but it sounds like one. The songs naturally segue way into each other, and there is no evidence of over dubs as every performer is quite clearly in the moment and interacting with their band mates. 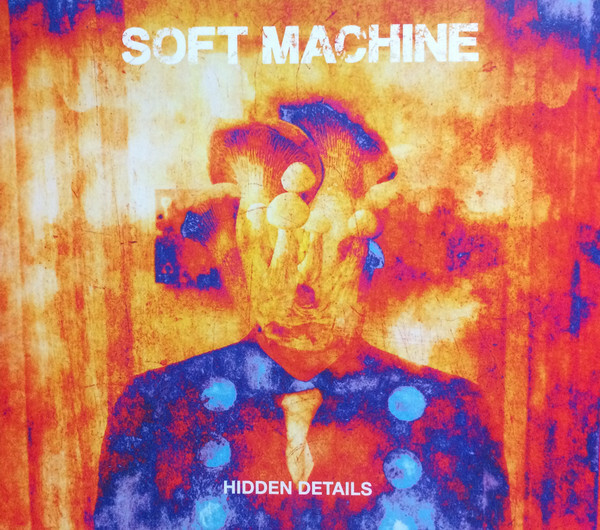 At this point in their career, Soft Machine are able to cover all the different phases of their past, particularly their jazzy horn driven music of the early 70s, and their more muscular guitar driven jazz-rock of the mid-70s. What’s particularly notable about the current lineup is that they often break things down so that only one or two people are carefully interacting and taking their time building unique sounds and melodies. These frequent changes in ensemble makeup and texture help make “Hidden Details” the interesting listen that it is. As mentioned earlier, the many styles of Soft Machine are on display here. There are a couple of lengthy funky rock numbers for those who seek the guitar shredding of Chris Etheridge. 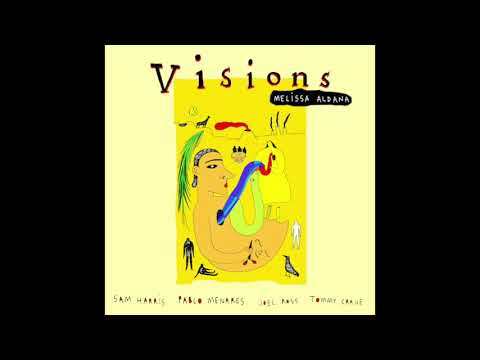 Theo Travis shines on flute on some up tempo jazz, and on “Life on Bridges”, the whole band goes off on a noisy free improv. “Heart Off Guard” and “Broken Hill” contain moments of pure pastoral melody, and elsewhere they re-visit Soft Machine’s classic minimalist tributes to Terry Riley. There are a couple tracks from previous Soft albums, but this band clearly puts their own stamp on those cuts. 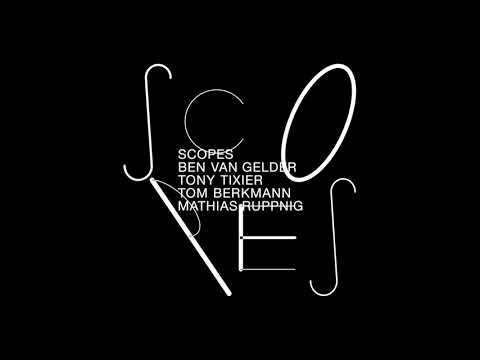 The album closes on a good note with the floating looped sounds of Travis' flute. 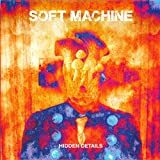 “Hidden Details” is one of the better Soft Machine albums to come out in a while, In particular, Theo Travis on woodwinds and keyboards seems to be in touch with those elements that constituted some of this band’s best music. There can be few British bands that can say that they have had as much impact on music as the mighty Softs, and here a mere 37 years after their last studio album they are back with a new one. Originally formed in 1966, with their debut album in 1968, they have continued to be at the cutting edge of fusion and have had some incredible musicians pass through their ranks. The band officially disbanded in 1978, then reformed briefly in 1981 and then 1984 before returning as Soft Ware in 1999, which in turn became Soft Works, before morphing into Soft Machine Legacy in 2004, and then at the end of 2015 they decided to drop the word “Legacy”. But given that guitarist John Etheridge, bassist Roy Babbington and drummer John Marshall were all in the same line-up(s) in the Seventies, they have a more than valid claim to the name. The only member of the band who wasn’t involved back then is Theo Travis, who provides sax, flute and Fender Rhodes. But, he joined Soft Machine Legacy as long ago as 2006, when he replaced Elton Dean after he had passed away. Anyone who admits to enjoying Canterbury progressive rock or fusion will have multiple Soft Machine albums in their collection, and this one fits right in. John Etheridge is an incredible guitarist, and it takes someone very special indeed to step into the shoes of Allan Holdsworth, not once but twice. He is lyrical, dramatic, restrained yet over the top, simple yet complex, allowing the music to take him where it will. Every musician is an absolute master of his craft, and they push the envelope in so many ways. 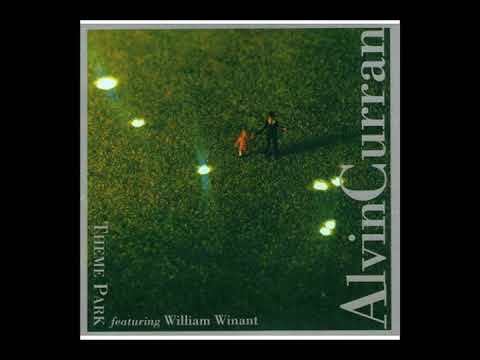 Jazz, prog, fusion, call it whatever you like but this is intricately crafted music that is both awe inspiring yet inviting, eclectic yet so very easy to get inside of, and the more time spent with it the greater the rewards. Some of these guys are nearly 80 years old now, yet show no sign at all of slowing down. This is an essential purchase.